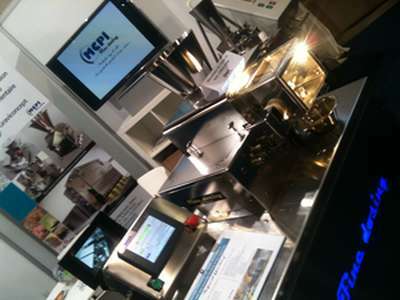 Salon Industrial Processing 2012 - Utrecht. Industrial Processing is the largest trade show for the liquid and solid process industry in the Benelux. in the field of process equipment, process engineering and process automation.